Henry Waltz is a concept of a feature length film. 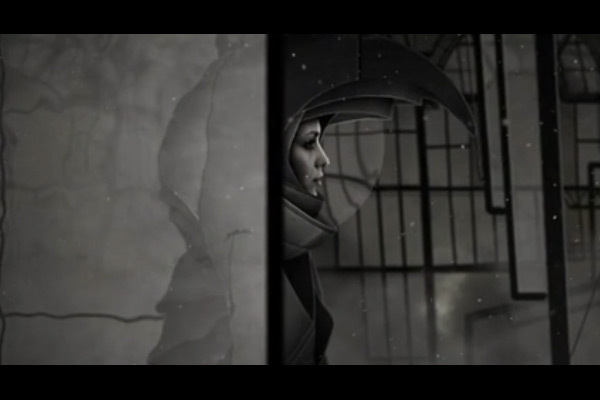 It's the first teaser showing the visual conception of the film. All the visuals, animations and compositing made by Emil Goodman.